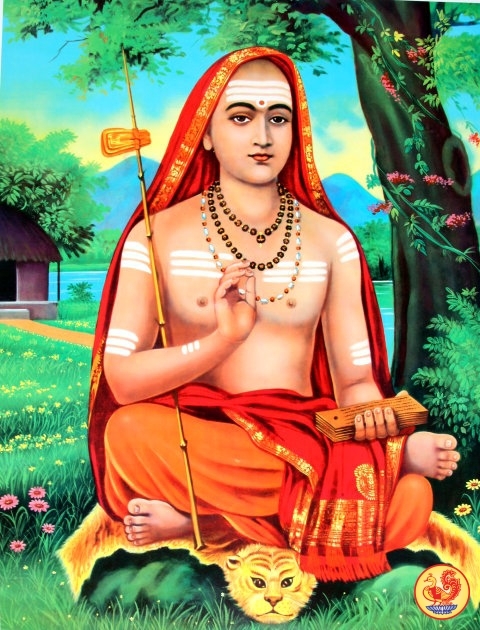 Maharshi Vyasa was one of the principal builders of Hindu(Vedic) knowledge system, culture and religion. He was born in a dvipa or island. He was of dark complexion(Krishna). Hence he was called Krishna Dvaipayana. Later, when he systematized the Veda which was in a single body into four parts,( according to the use to which the mantras are applied), he was called Veda Vyasa- the one who classified or divided the Veda. The Veda constitutes total knowledge available to man. The achievements of this great Indian scientist of the fifth century A.D. are hardly known or publicised in the western world. He was the first astronomer to state emphatically that the earth is round and it rotates on its axis. He is the father of the epicyclic astronomy, for it was he who first detailed the scientific causes of eclipses. He was the first mathematician to work out the value of Pi. He delineated sine tables and suggested a method to solve indeterminate equations of the first degree. 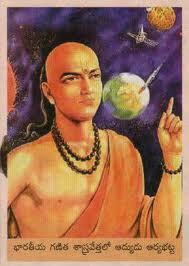 Achievements : Aryabhatta’a achievements in algebraic analysis and spherical geometry are also remarkable. His most important contribution to mathematics is his solution of the indeterminate equation ax – by = c.
This short-lived mathematician was born in 476 A.D. at Kusumapura (present day Patna) in Bihar, India. At the age of 23 he wrote his most famous work, Aryabhattiyam, in which, among other things, he has dealt with methods of determining square and cube roots and problems involving quadratic equations. Several disciples flocked to Aryabhatta, who later became famous mathematicians themselves, like Bhaskara, Sankaranarayana, Suryadeva and Nilkantha. Aryabhatta spoke of his work in these words: ”I delved deep in the astronomical theories, true and false, and rescued the precious sunken jewel of knowledge, by means of the best of my intellect and by the grace of God.” How humble the great mathematician was! 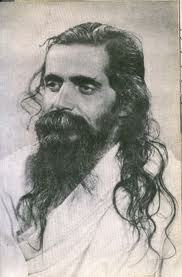 Sri Madhav Sadashiv Golwalkar also known as Guruji Golwalkar was the 2nd Sarsanghachalak of the RSS. 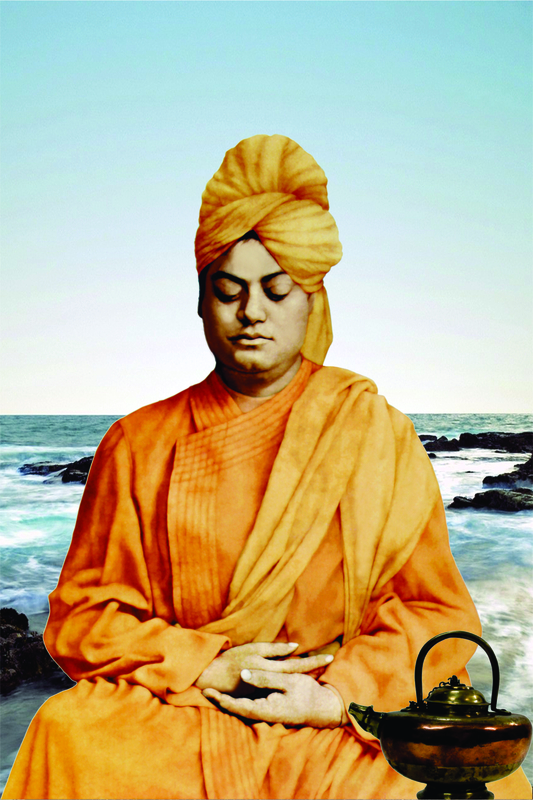 He was a Rishi, a seer who devoted his life to the cause of consolidation of the Hindu society. Under hismargadarshan, the RSS expanded its work into consolidating various frontiers. 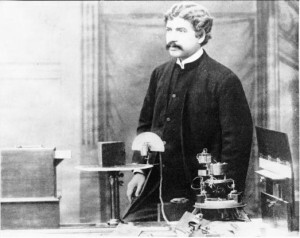 His guru, Swami Akhandananda was a Guru Bhai of Swami Vivekananda. After giving him deeksha Swami Akhandananda, informed that he was destined to work with Dr.Hedgewar and his real work lies there. Guruji Golwalkar’s contribution in bringing the all the religious leaders including Shankaracharyas and other Peethadhipatis together was immense. Their declaration that no Hindu could be considered untouchable or fallen was a land-mark in modern Hindu history. For a few decades now, we have been hearing propaganda that Rabindranath Tagore had written the Jana Gana Mana, the national anthem, in glory of King George V. This is baseless. I think this propaganda owes its genesis due to the fact that Jana Gana Mana was pushed as the national anthem over Vandemataram (VM) by Pt.Nehru. 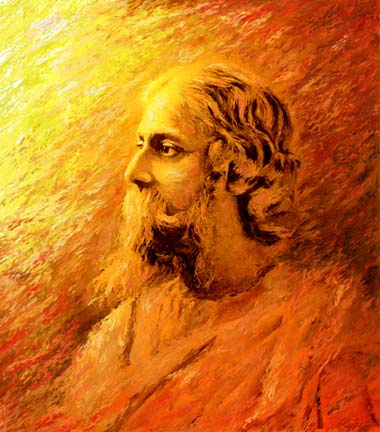 Tagore’s love for Maa Bharati and Vandemataram is unquestionable. Anyone who has read the history of the Vandemataram movement would know that it was he who actually took great pains to popularize the Vandemataram (VM) song. In fact VM sung in its most popular raga is by Tagore.